of Mass Extinction, Systemic Collapse and Grief Composting. 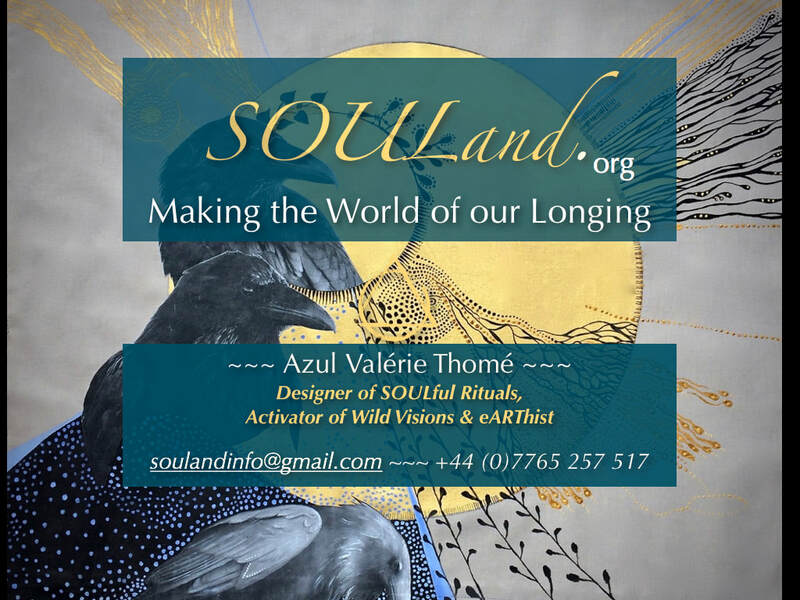 2019 is about Praising Anima Mundi, Making & Offering the World of our Longing and Welcoming the places of Deep Belonging. We will be creating spaces of beauty for Soul to feel welcome again. ​back into being to make sense by Making the World of our Longing. as if our Wild and Precious Life truly Matters.